Happy 1st birthday Fiesta Friday! 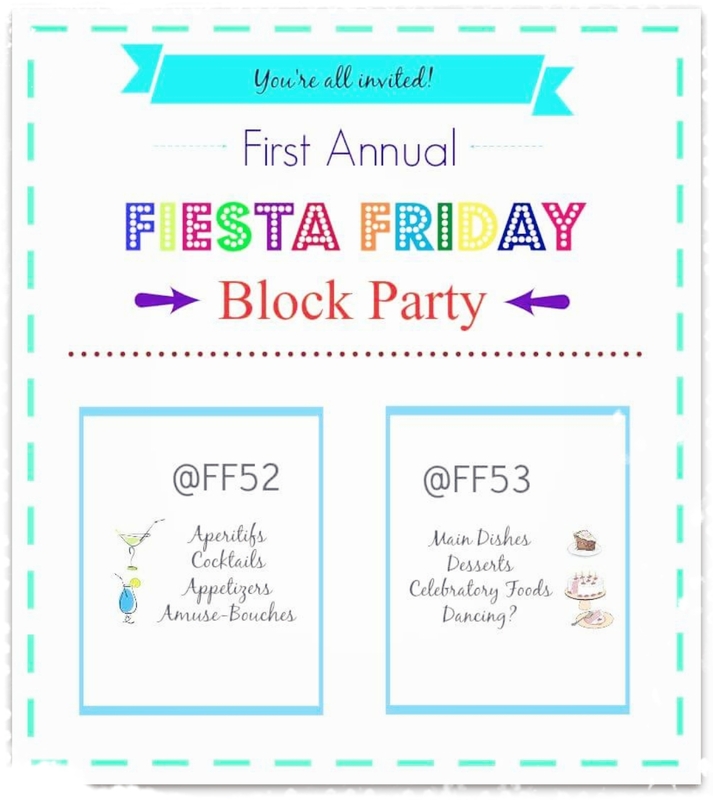 I received this invite to the Fiesta Friday block party, a two week blogger party hosted by Angie at The Novice Gardener. 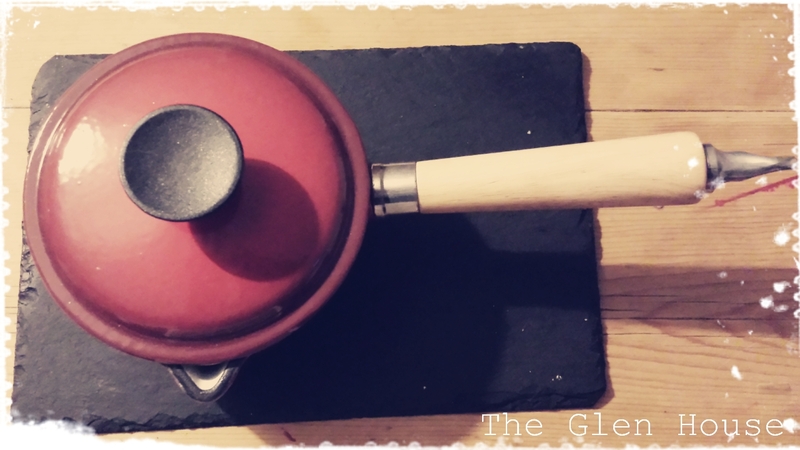 I’m delighted to be attending…. 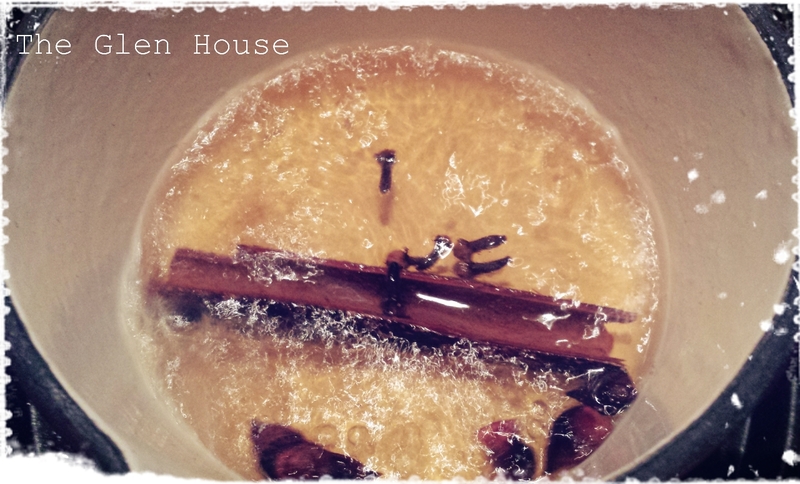 I’m bringing this delicious winter warmer to welcome guests as they arrive at the party. 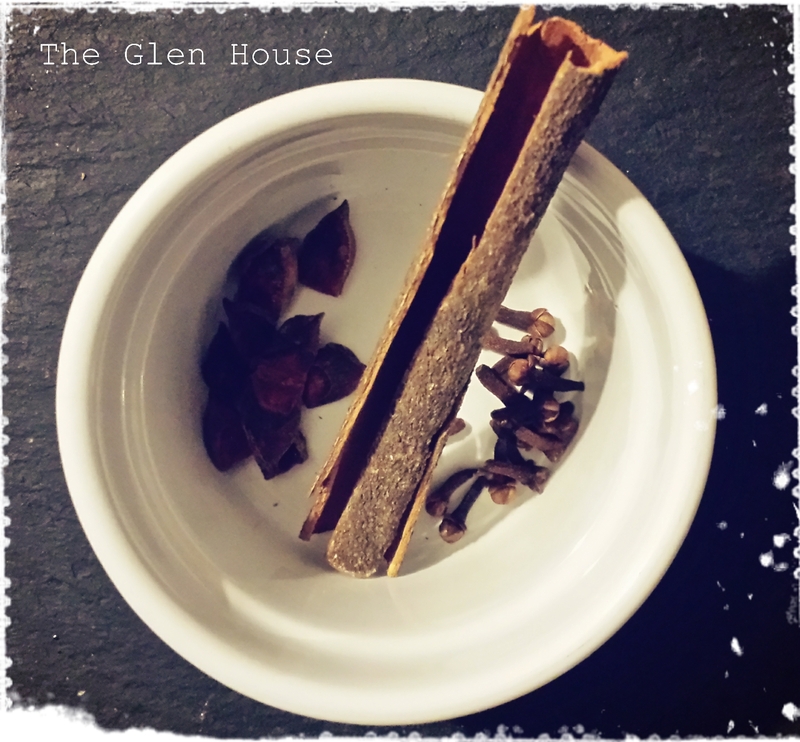 It’s fruity, spicey and can be made with or without alcohol. I made the cocktail in one of my Christmas presents, a beautiful cast iron milk pan. 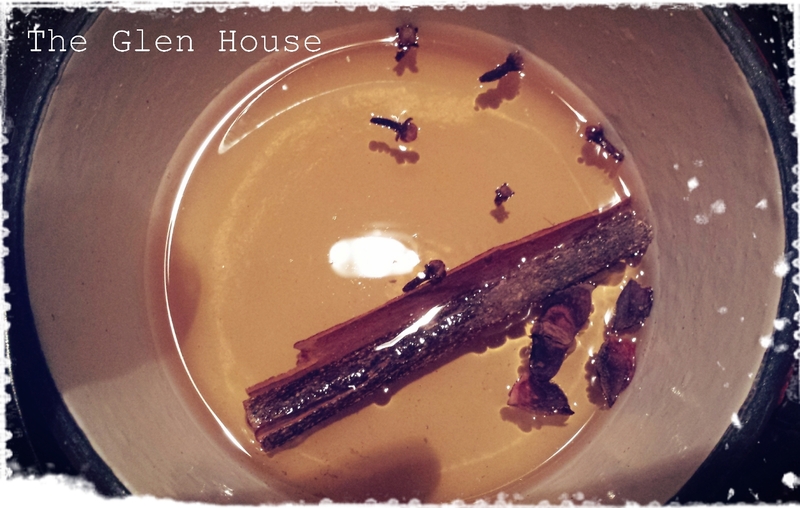 I gathered together some star anaise, cloves and cinnamon. I popped them in the pot with some apple juice. I brought the juice to the boil slowly to infuse the juice. 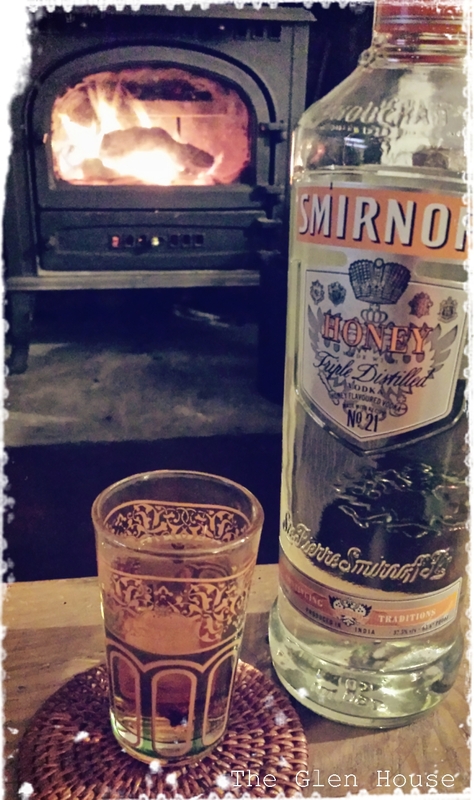 Finally, I popped in a shot of the honey vodka that I brought home from India. 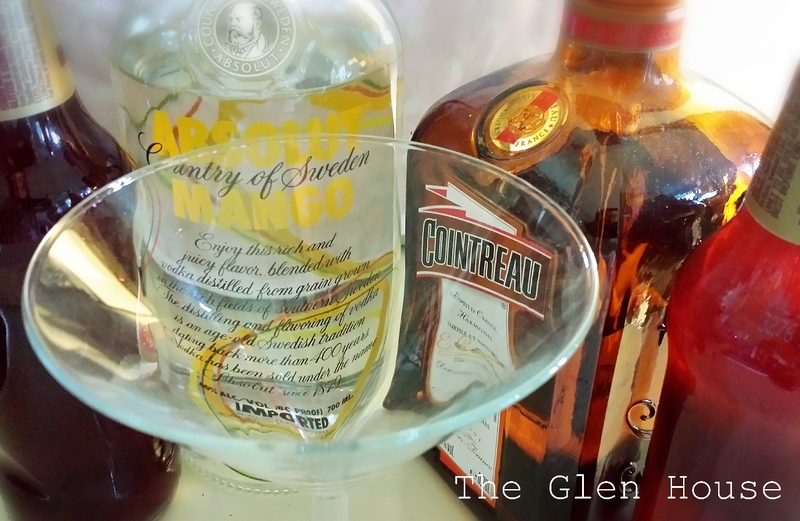 I’m bringing a tray of ‘welcome to the party’ winter warmers to the party… Happy Fiesta Friday! 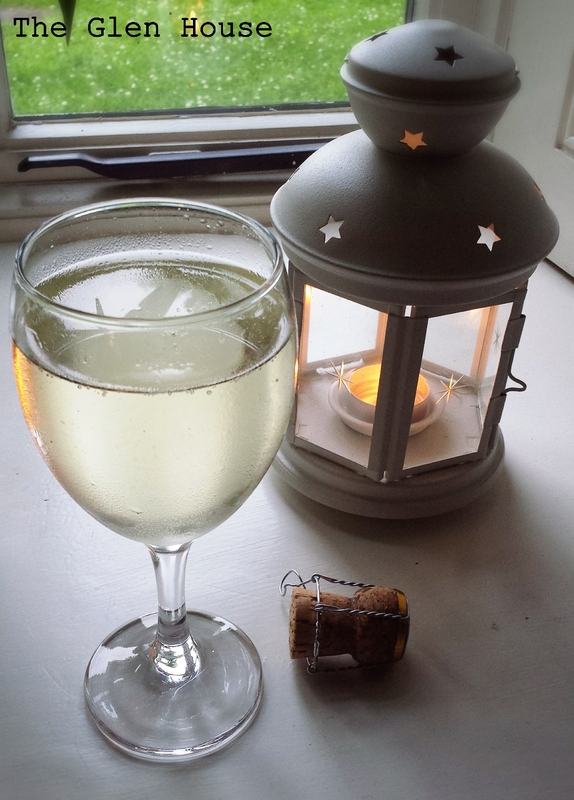 It’s friday, it’s fiesta time…. but hang on… there’s no cake? 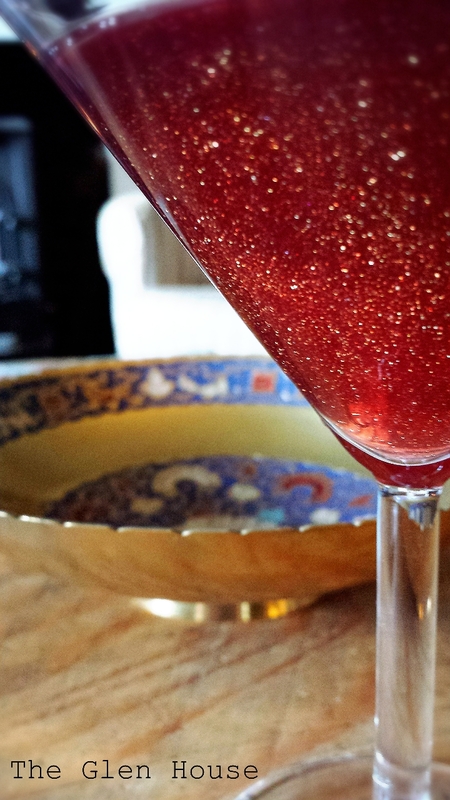 Inspired by Angie’s latin lover cocktail at the novice gardener‘s Fiesta Friday part-tay last week, today i’m bringing you a blinged up version of my favourite cocktail! 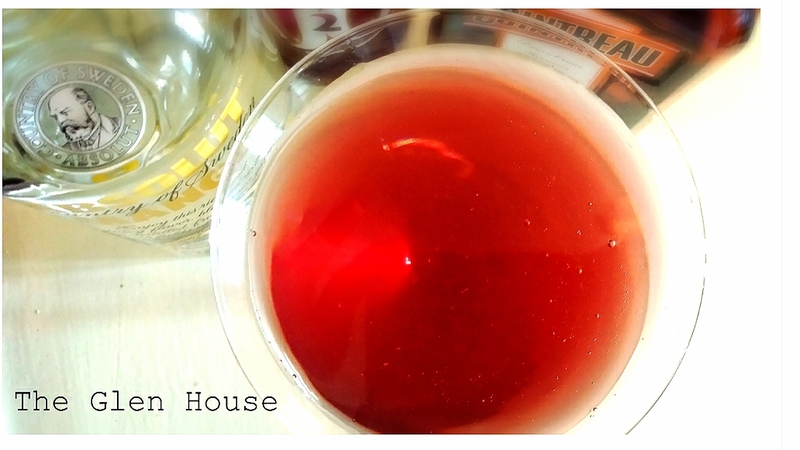 Place the vodka, orange liqueur, lime juice and cranberry juice into a cocktail shaker and fill with ice. 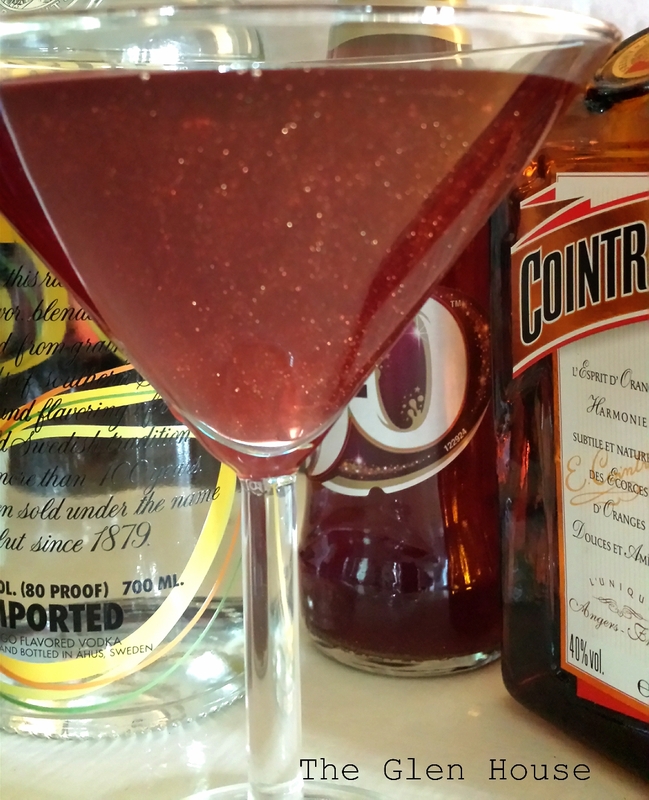 Shake hard and then strain into a coupe glass or small Martini glass and sprinkle with edible glitter. 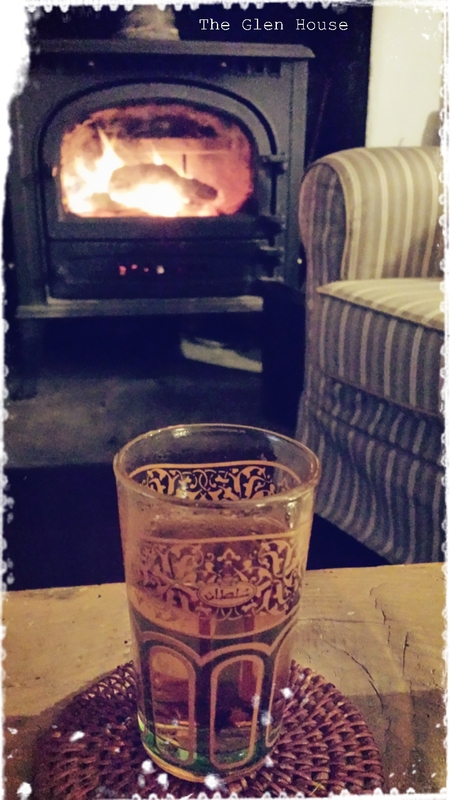 Hold the piece of orange peel over the glass and carefully flame with a match. Please don’t do this if you have had a few of these already… Garnish the cocktail with the flamed orange peel and serve. Or….. Do what I actually did…. 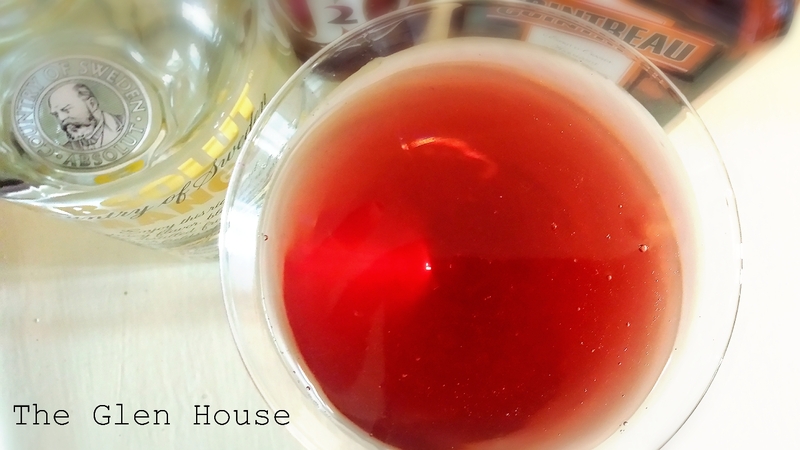 Use a bottle of pre-glittered berry juice, add the orange juice, vodka (my favourite at the moment is mango flavoured), the orange liqueur and ice… Then shake, shake, SHAKE!